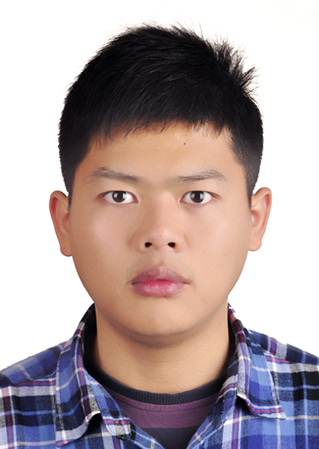 I am a PhD student in the Multimedia Research Center at Shenzhen Institute of Advanced Technology under the supervision of Prof. QIAO Yu and Prof. HUANG Weilin and I am fortunate to work closely with Dr. WANG Limin. I got my M.S. degree in the Changsha University Of Science and Technology,supervised by Prof. Lanzhe Liu and Prof. Chuangxia Huang. 2016-11-03: One TIP paper has been accepted. 2016-10-05: We release the code and models for Places2 scene recognition challenge [ arXive ] [ Code ]. 2015-10-15: One ICCV workshop paper has been accepted. 2015-09-19: We are the 3rd winner for cultural event recognition, on ChaLearn Looking at People Challenge at ICCV 2015. 2015-08-07: We release the Places205-VGGNet models [Link] . 2015-06-05: We are the 2rd on scene classification, on Large-scale Scene Understanding at CVPR 2015 [Result]. 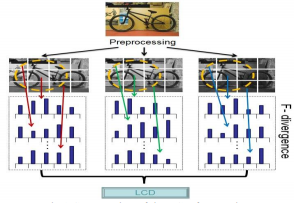 IEEE Transaction on image processing , (TIP),2016,(Accepted). Submitted to IEEE Transactions on Multimedia. ChaLearn Looking at People (LAP) workshop, ICCV, 2015. Obtain 84.7% mAP and rank 3rd on the track of cultural event recognition. IEEE International Conference on Information Science and Technology , (ICIST) , 2014. 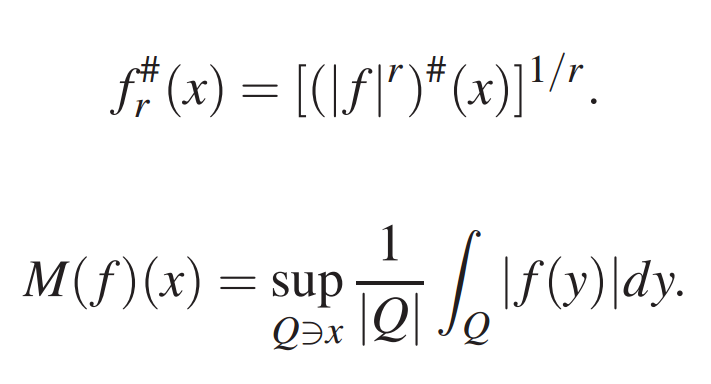 Journal of Mathematical Inequalities, Volume 8, Number 3 (2014), 453–464. Acta Universitatis Apulensis, No. 33/2013, 131-143. Annals of the University of Craiova, 01/2013; 40(1), 84–94. Annals of West University of Timisoara - Mathematics 01/2013; 51(1), 47– 62. Annals of the University of Craiova 01/2012; 39(1). 35–47. Analele Universităţii de Vest din Timişoara. Seria Matematică-Informatică 01/2012; 50(2). 97– 115. Large-scale Scene Understanding Challenge: Scene Classification (in conjunction with CVPR 2015), Rank: 2/4. First Audio and Video Competition: Person Dection, Rank: 3/14.